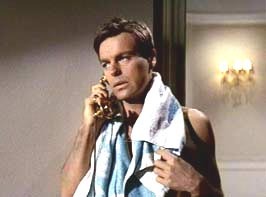 At 87, Robert Wagner is still a very handsome man. 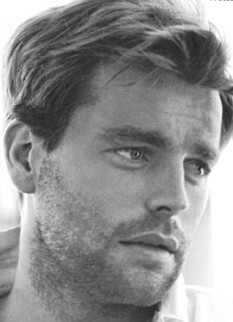 But the young RJ was just positively dreamy! 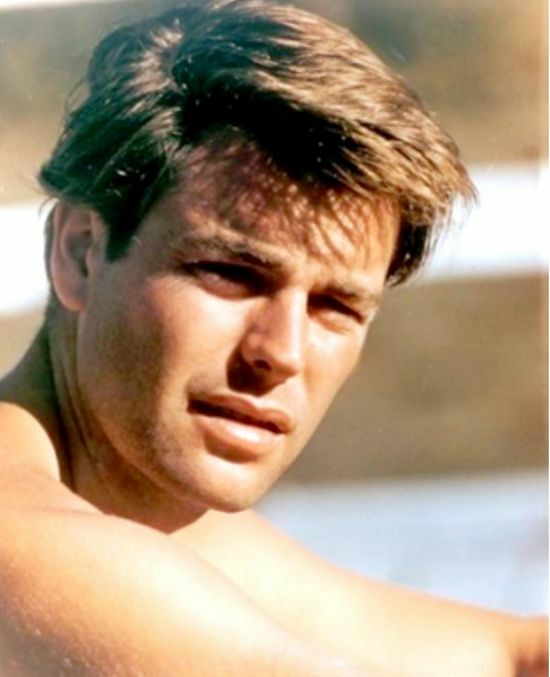 He began starring in films as far back as the early 50s including Prince Valiant, Beneath the 12-Mile Reef, Stars and Stripes Forever, Titanic, The War Lover and The Longest Day. But it is in television where he’s had his greatest success starting in 1967 with the ABC series It Takes a Thief which co-starred Fred Astaire. He followed that up with the hit show Switch with Eddie Albert. That was followed by his most successful series to date: Hart to Hart which had a five-year run on ABC. In more recent years, he appeared in three Austin Power movies as Dr. Evil’s henchman Number 2. He also had a recurring role as Holland Taylor’s boyfriend on the CBS sitcom Two and a Half Men and for the past four years, he’s had a recurring role on NCIS. Yeh R was and still is to die for!